You can download Arnold here. The Arnold download (aka the Arnold SDK) includes the Arnold library, the Arnold C++ API, the API docs, and the Python bindings for the Arnold API. Here’s a quick breakdown of the script. 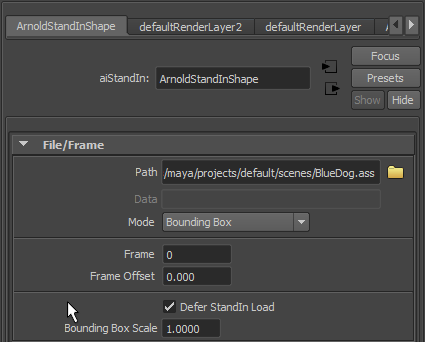 You need to import the arnold module. We need to call AiMsgSetConsoleFlags() to set the log verbosity level (otherwise we won’t see our “Hello World”, because the default level is AI_LOG_NONE). AiMsgInfo() sends our “Hello World” to the log. 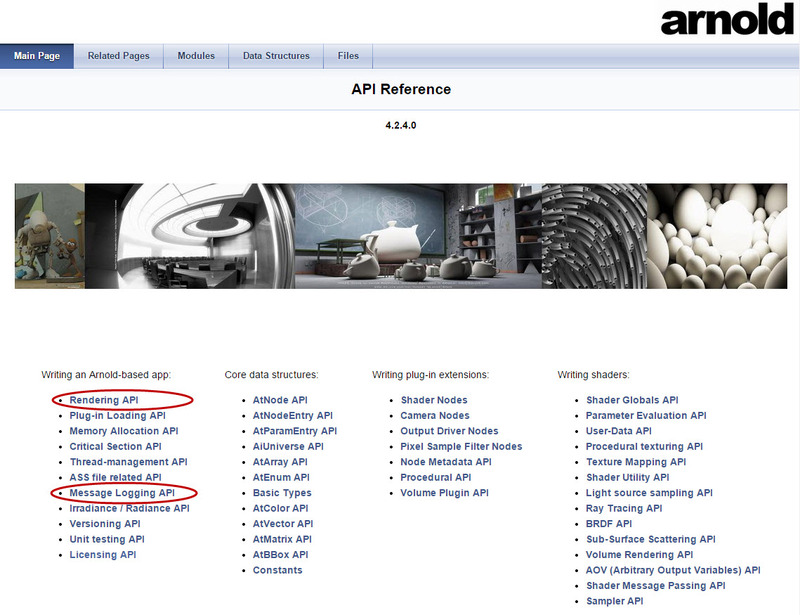 For documentation, you use the Arnold SDK documentation. It’s for the C++ API, but the Python API is basically a one-to-one wrapper around the C++ API. 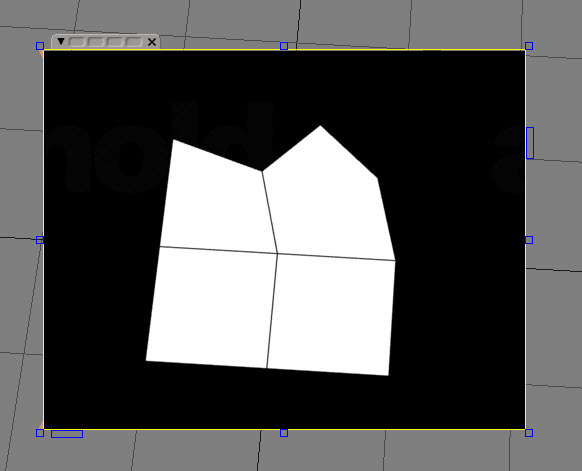 You can find the docs in the doc/api/index.html folder of the Arnold installation. AiBegin() and AiEnd() are part of the Rendering API. AiMsgSetConsoleFlags() and AiMsgInfo() are part of the Message Logging API, so go there to check out the possible flags, and what other logging functions are available.